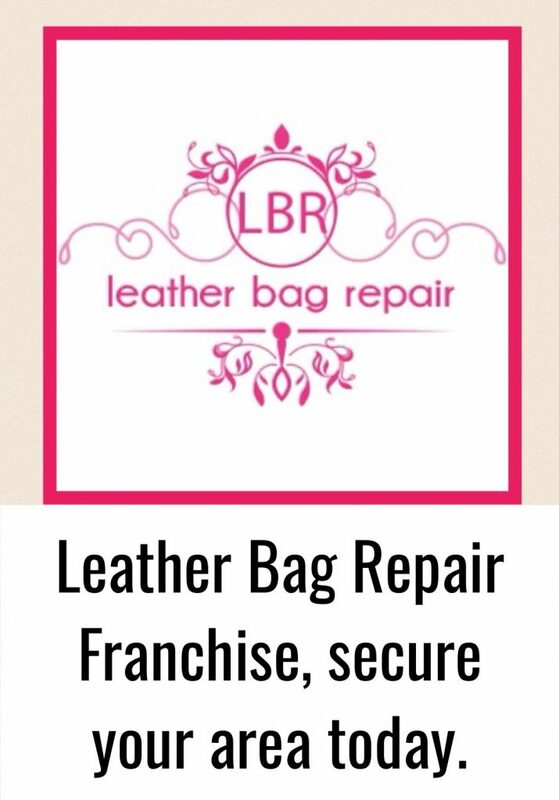 Leather Bag Repair can repair all types of damage on Mulberry Bayswater handbags. 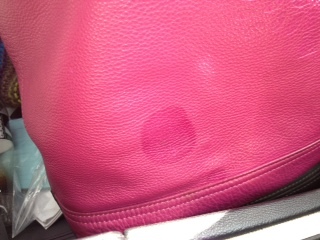 Sometimes accidents do happen to your prized handbags or they just become grubby over a period of time. 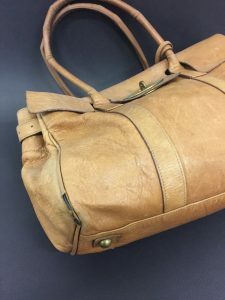 Keeping them in great shape is essential to help retain future values, handbags are costly and are a great future investment asset to keep looking perfect. 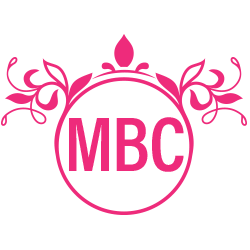 We get a great deal of Mulberry handbags to repair each year and the bayswater is one of the most popular Mulberry handbags we get in. The most common issues with them are piping wear, normally this is contained to just the corners. 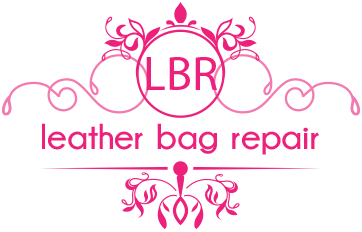 In the last 6 years we have repaired over £500,000 worth of Mulberry bayswater handbags where the piping has worn through. Commonly they look like this picture below. As you can see from the above pictures we are able to replace the piping perfectly matching all original colours as closely as possible. 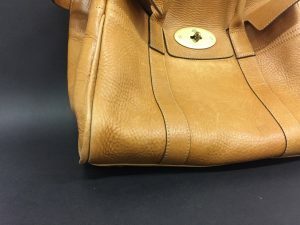 This Mulberry bayswater also had a deep clean and condition carried out to revive the colour without the need of using dye, this is possible to our very own unique system that we have invented in house at Leather Bag repair. As well as replacing the piping on Mulberry Bayswater handbags we can remove all types of stains, jean dye transfer, coffee, tea and alcohol stains can be removed. 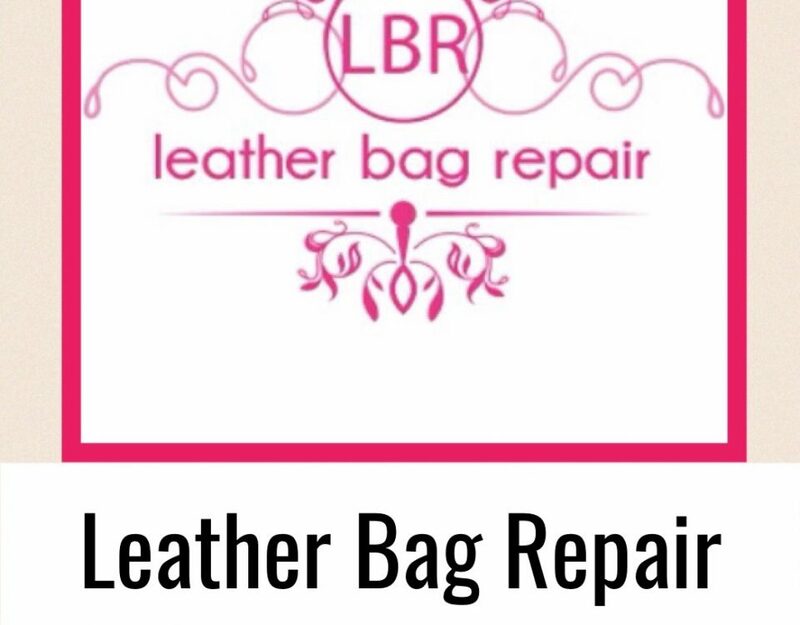 Leather bag repair provide a Mulberry Bayswater handle repair service, where the handles have broken down inside, we can carefully restore this replacing the inner sections making your handles just like new once again. Metal can be polished up or even replaced when broken, including feet and brass buckles. Once your handbag is fully cleaned we can then apply special protectors giving your handbag 5 years of guaranteed protection against future stains and dirt build up issues.